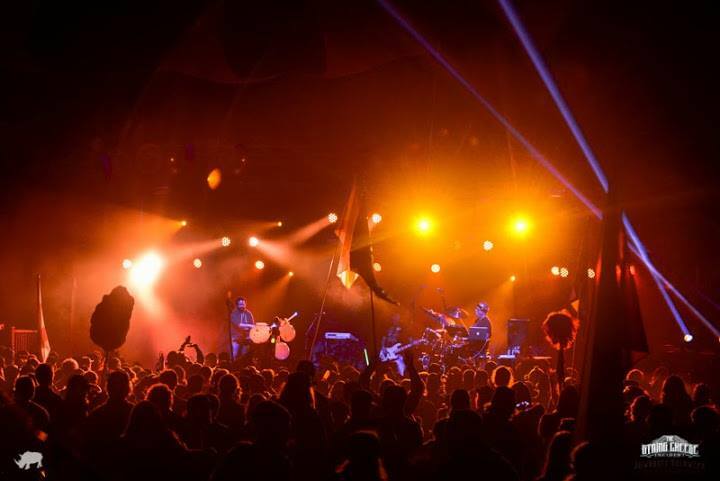 Future Rock excited to announce a return to the beautiful Spirit of the Suwannee Music Park in Live Oak, FL for Aura Music Festival, taking place February 14 to February 16, 2014 in Live Oak, FL. Future Rock joins the already announced lineup that features Lotus, Papadosio, Conspirator and many more! For more information and tickets visit www.auramusicfestival.com.